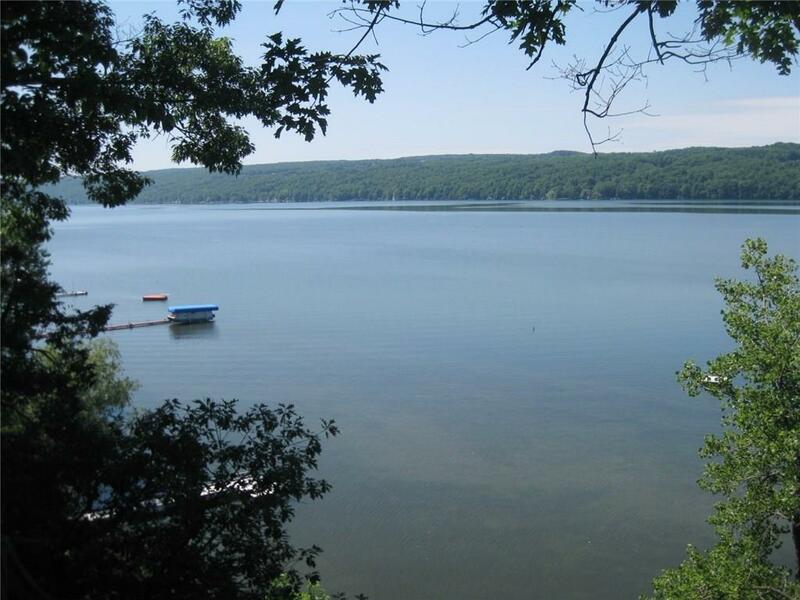 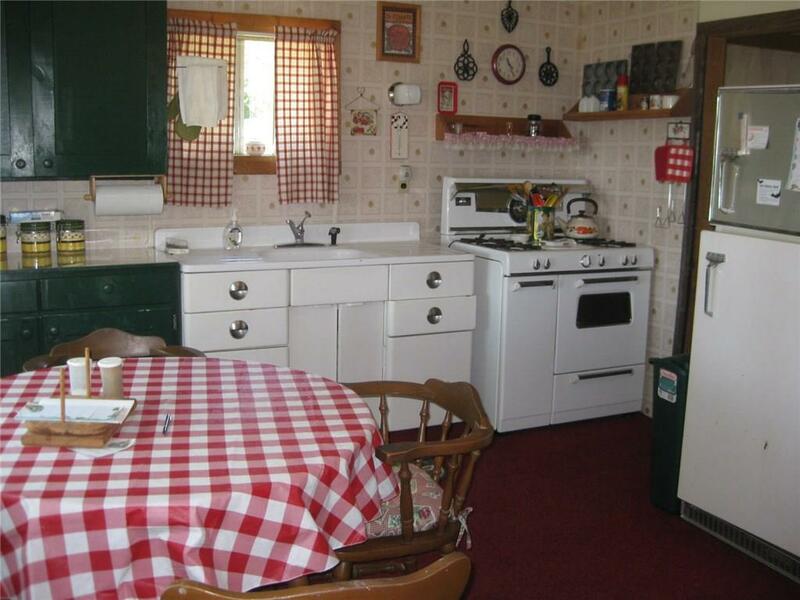 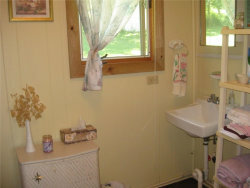 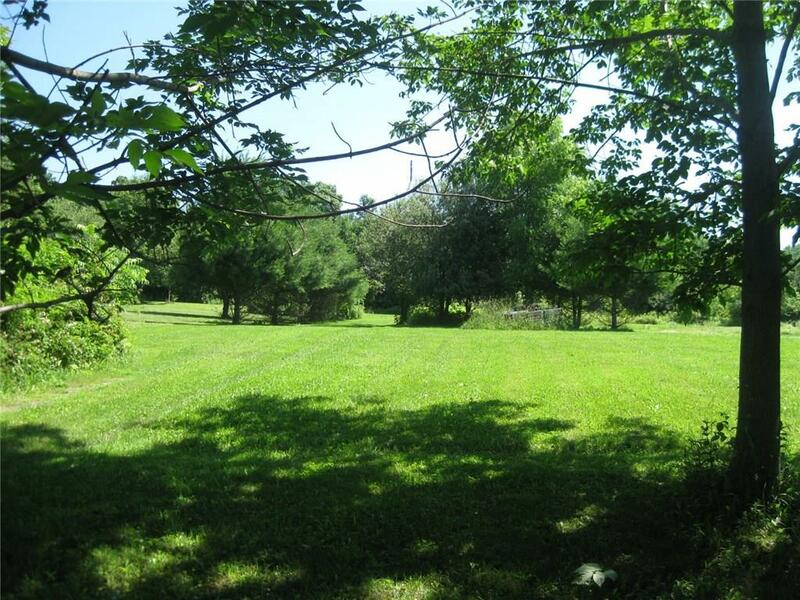 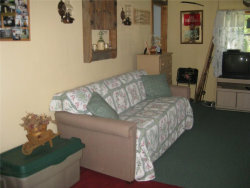 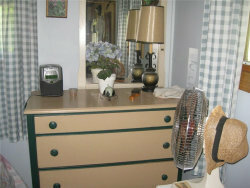 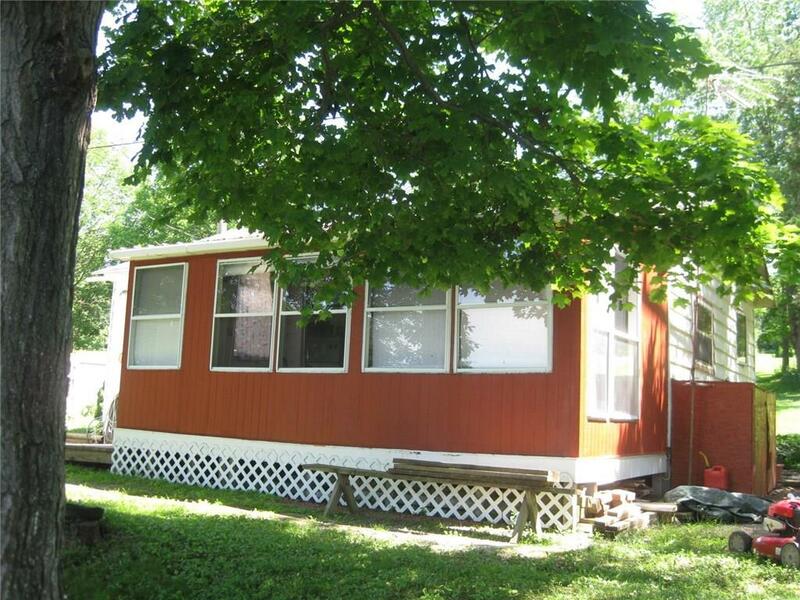 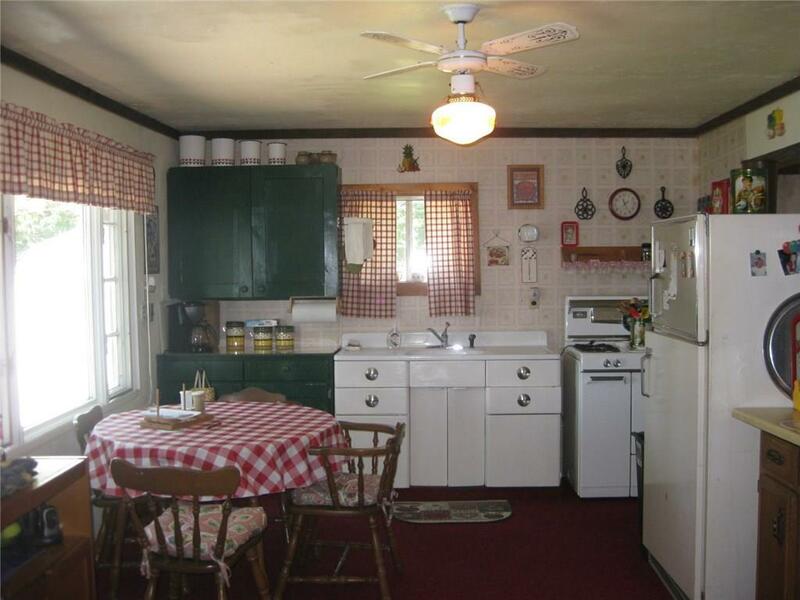 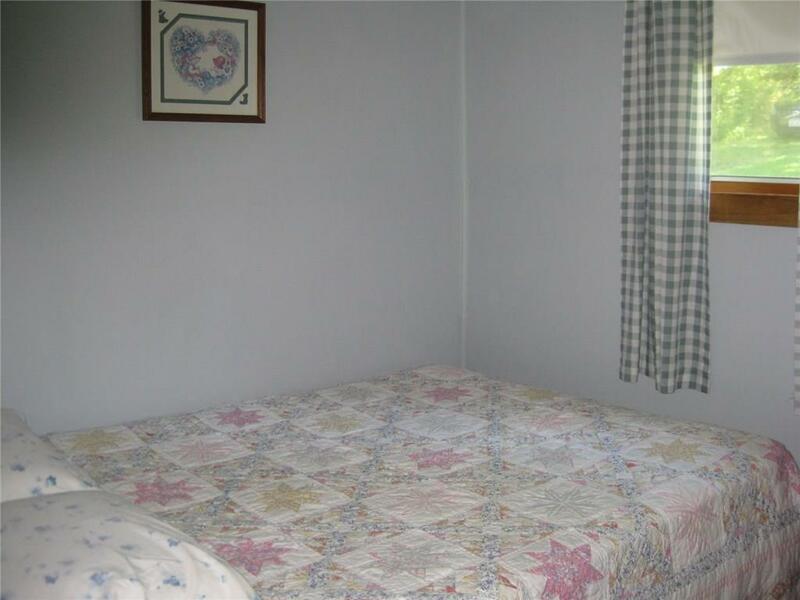 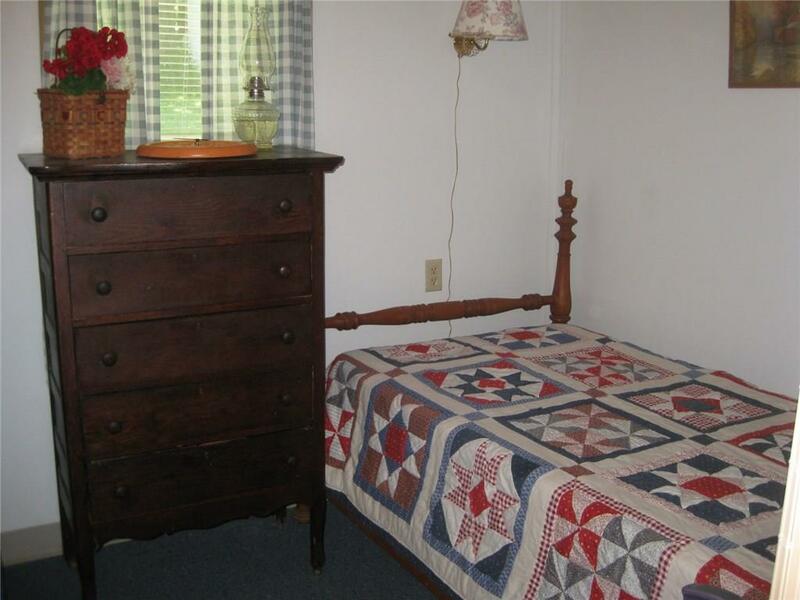 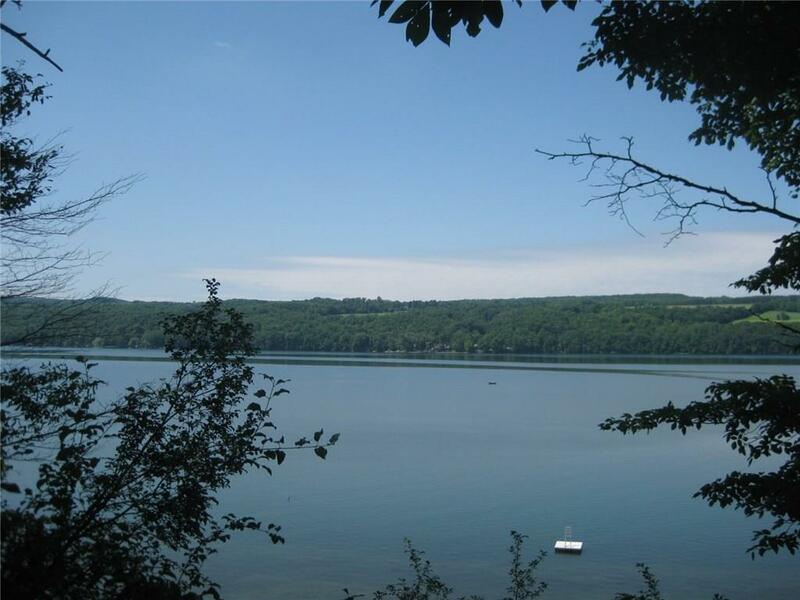 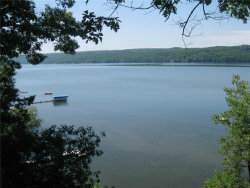 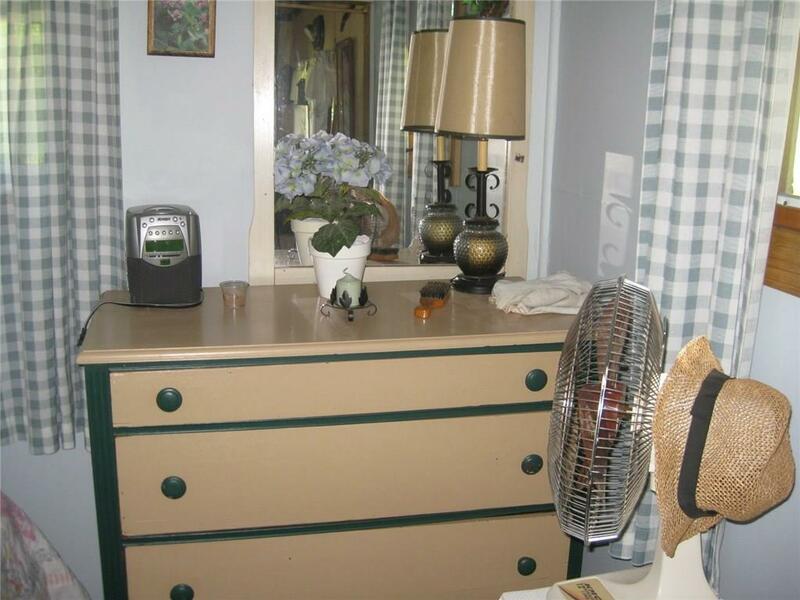 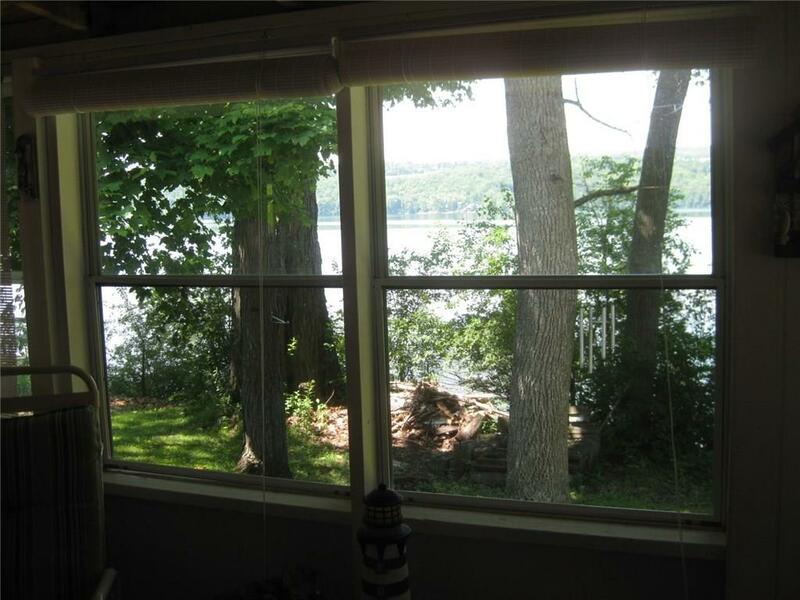 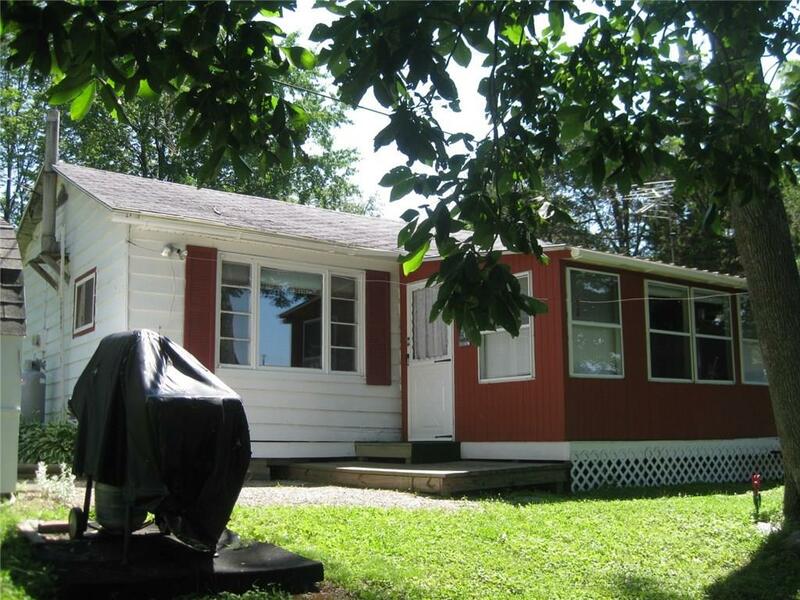 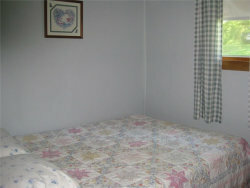 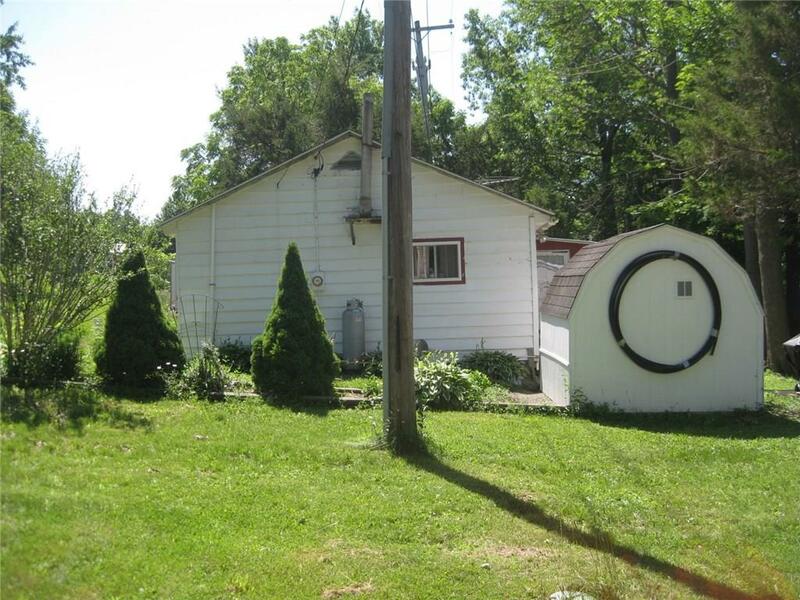 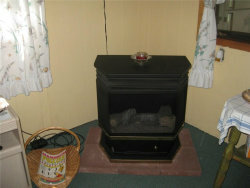 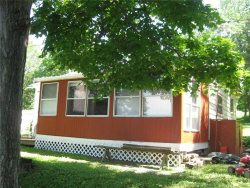 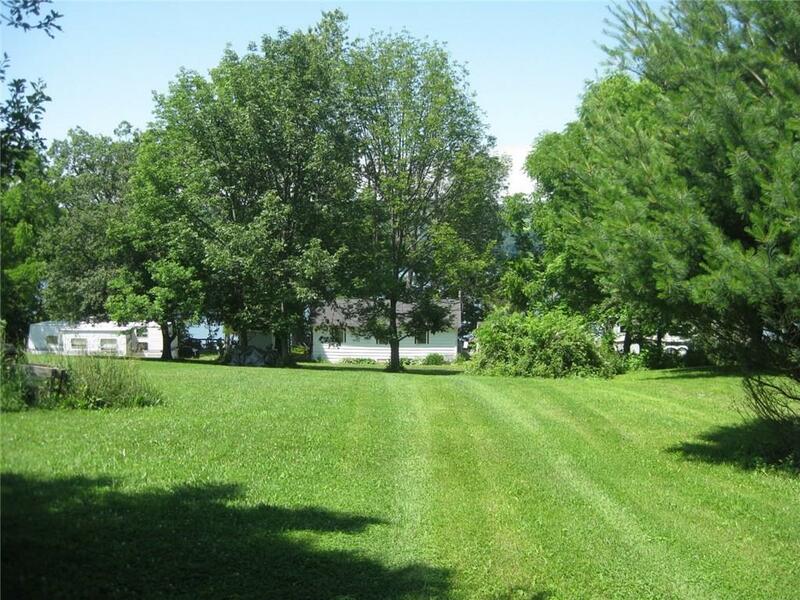 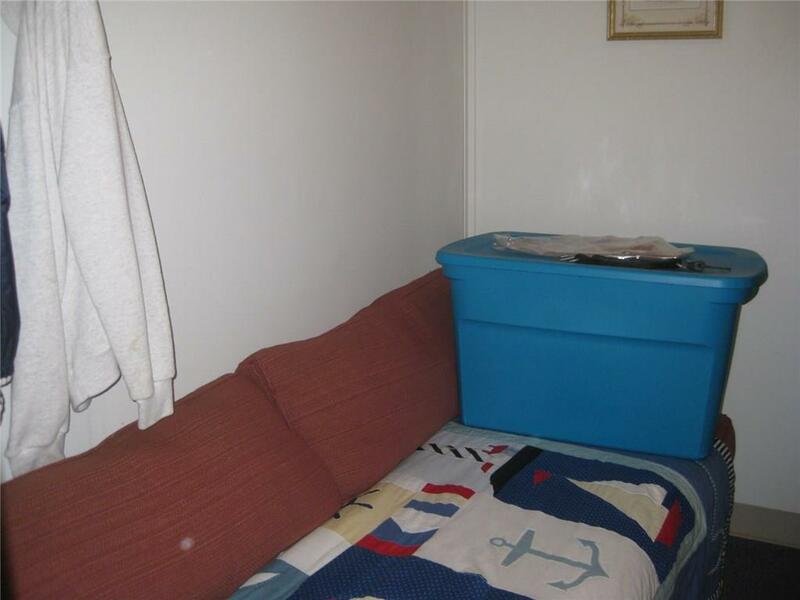 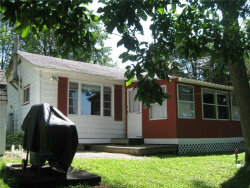 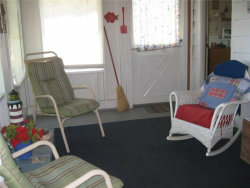 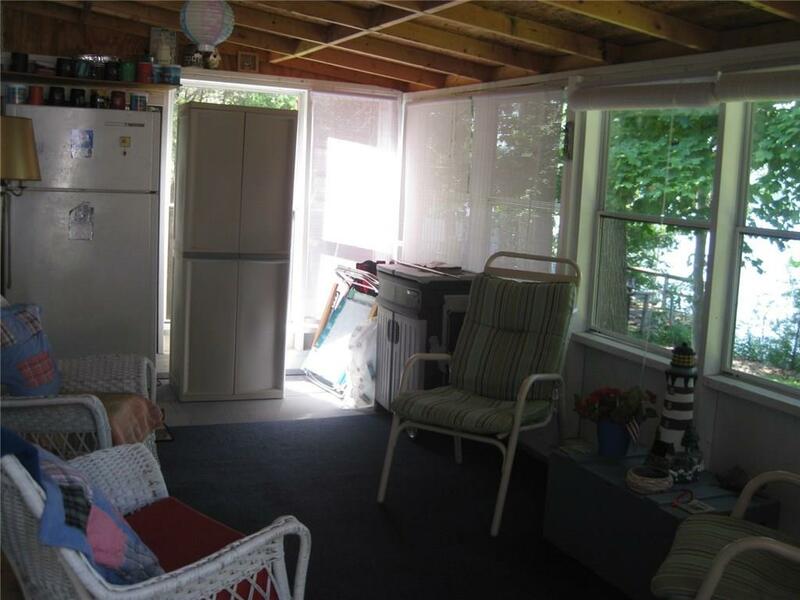 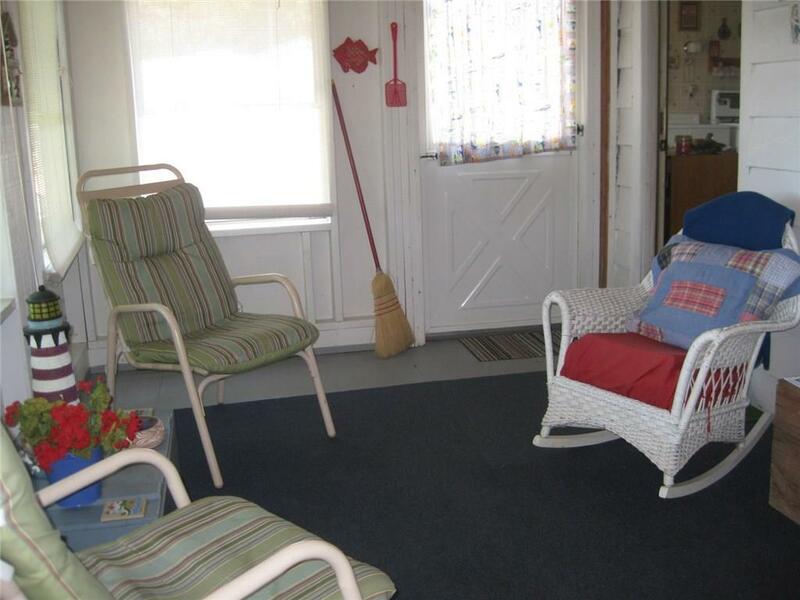 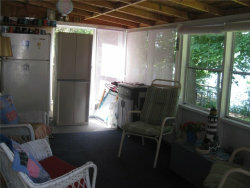 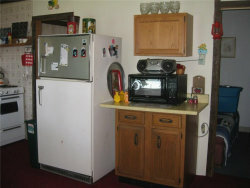 55' of East side Owasco Lakefront with 2 bedroom 1 bath cottage. 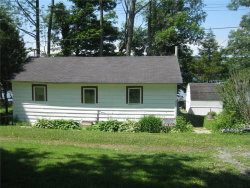 Inexpensive summer cottage. 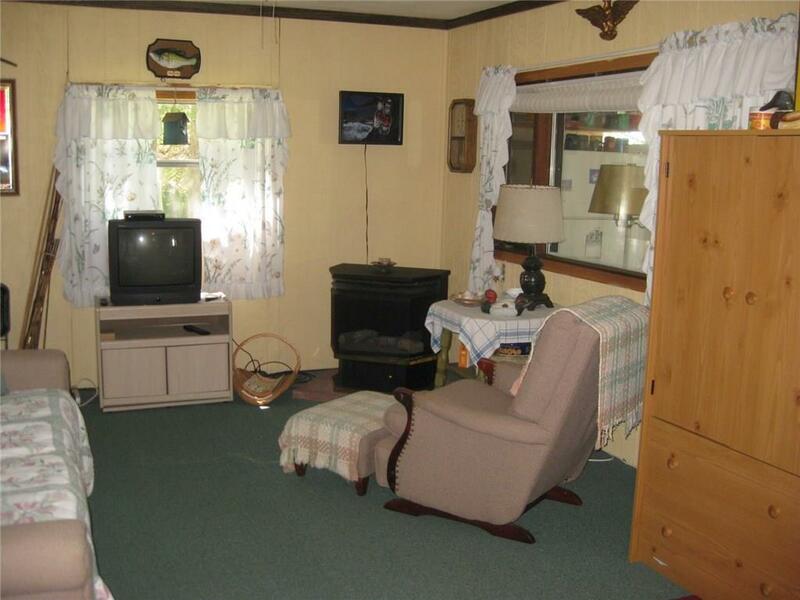 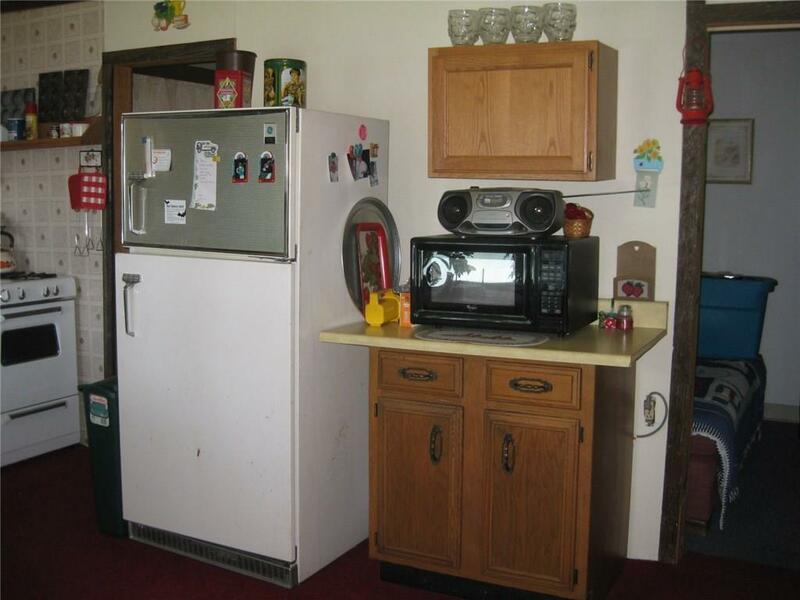 Mostly furnished. 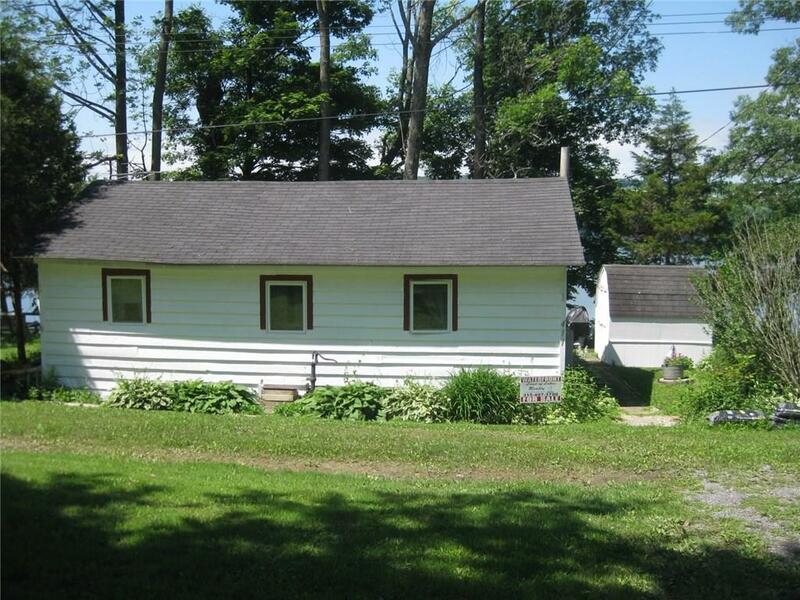 New Roof and new Exterior, Deep lot.Spend this summer on the lake without breaking the bank.Free stand gas fireplace to extend your season.Wonderful view.